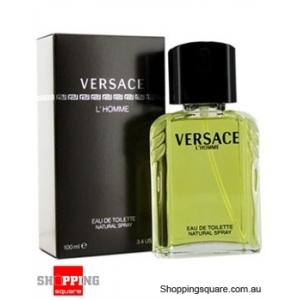 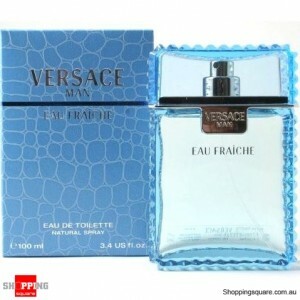 Deal: $ 99.95 GST Inc.
Versace Pour Homme Oud Noir by Versace is a Oriental Woody fragrance for men. 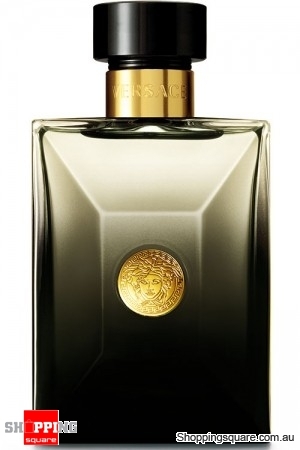 Versace Pour Homme Oud Noir was launched in 2013. 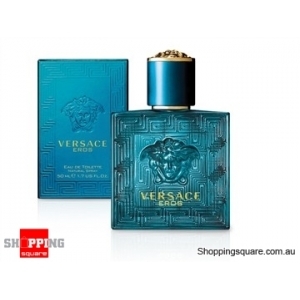 The fragrance features leather, agarwood (oud), oriental woodsy notes and spices.